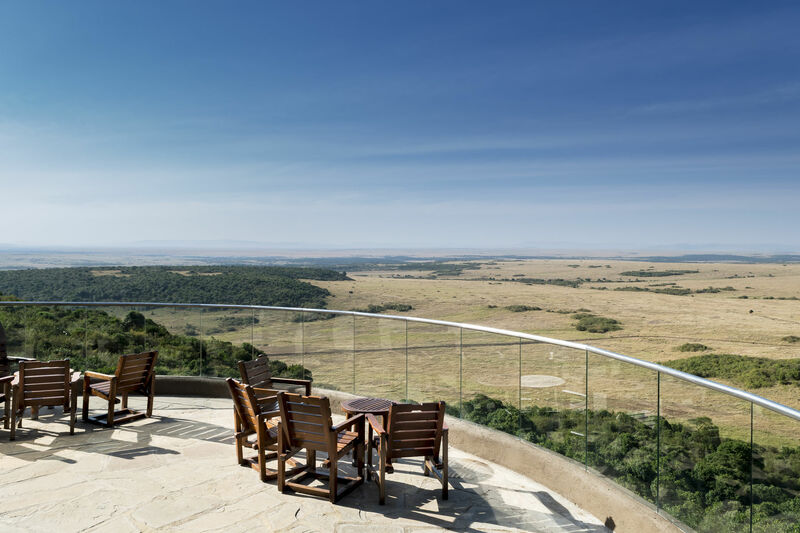 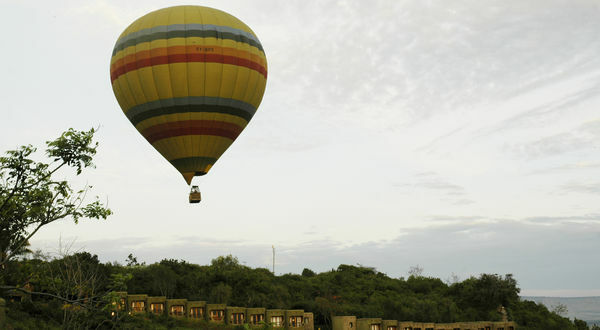 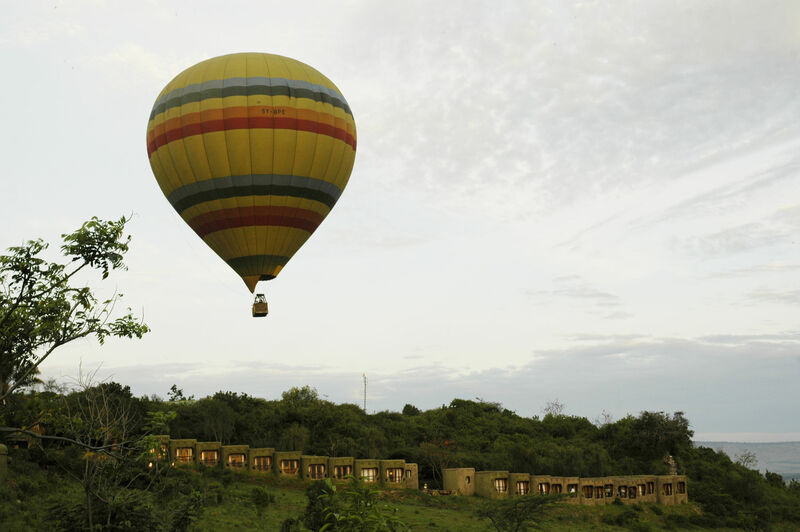 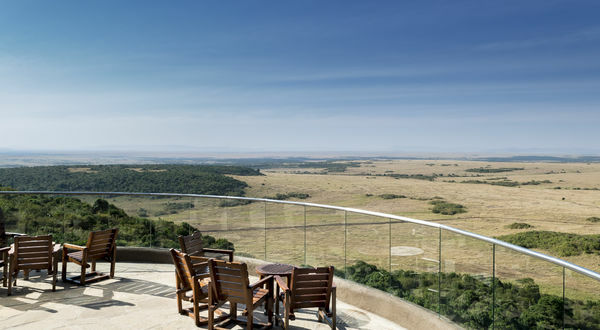 The Mara Serena Safari Lodge is the ultimate safari destination, set high on a hill with commanding views over one of Africa’s most dramatic wildlife arenas - the scene of the annual migration of over one million wildebeest. 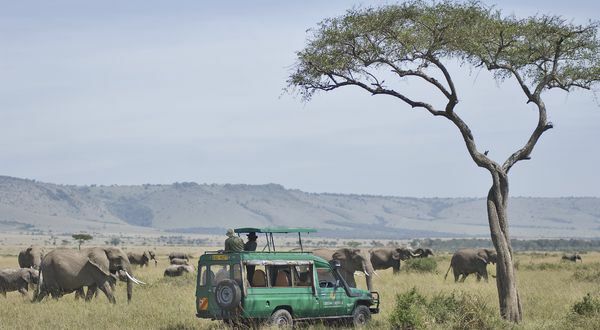 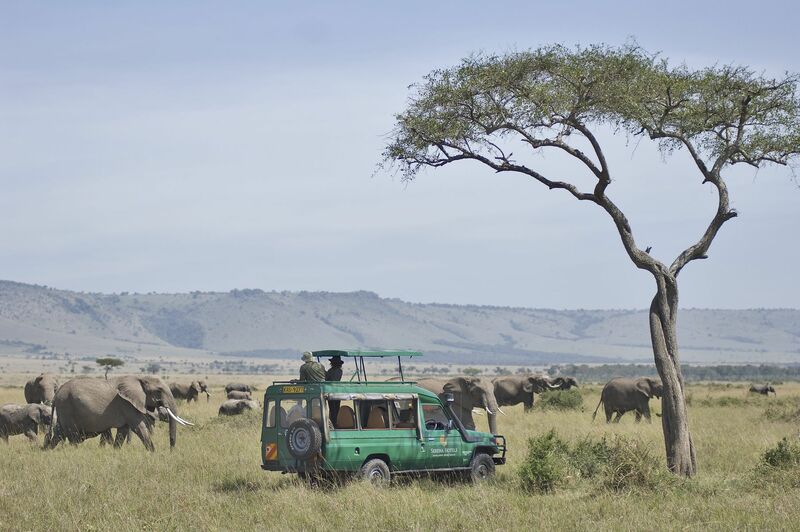 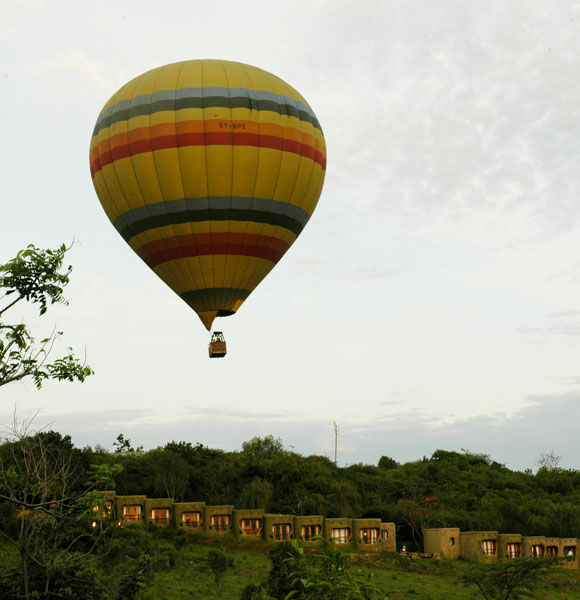 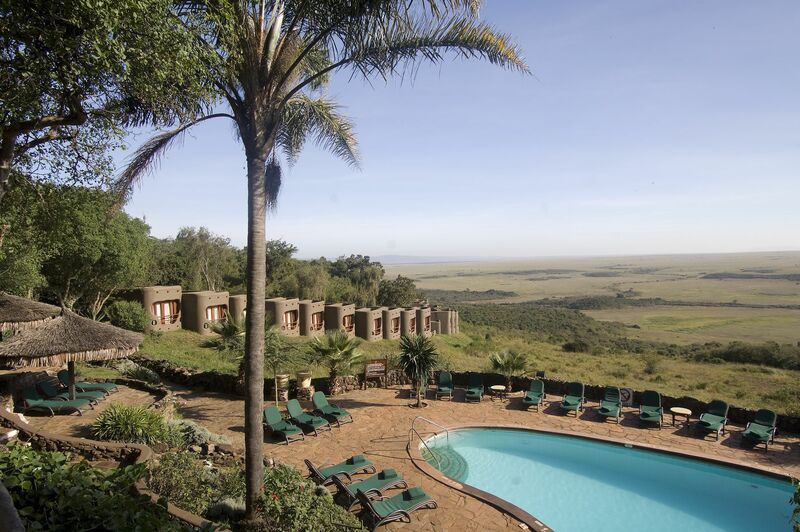 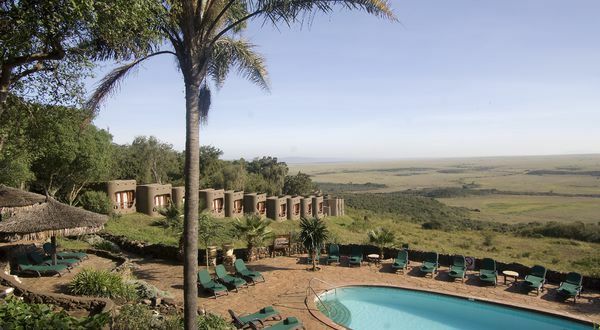 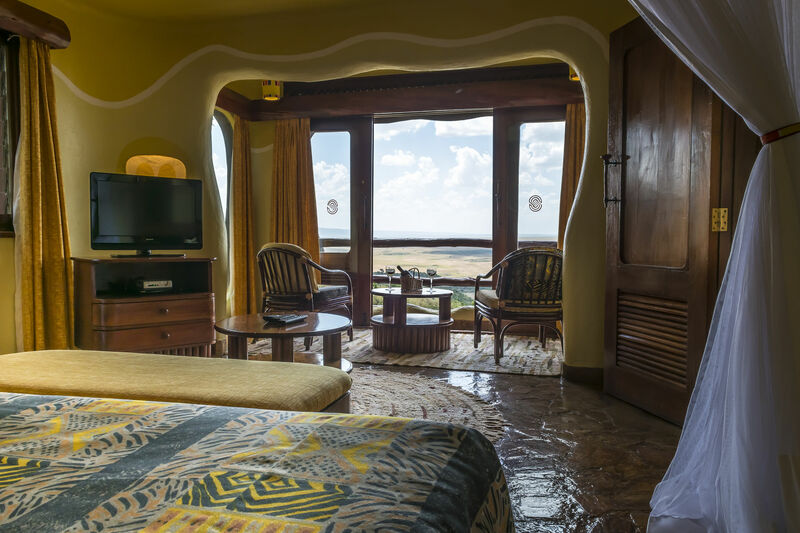 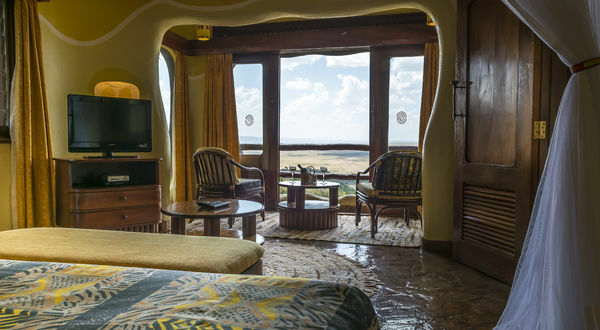 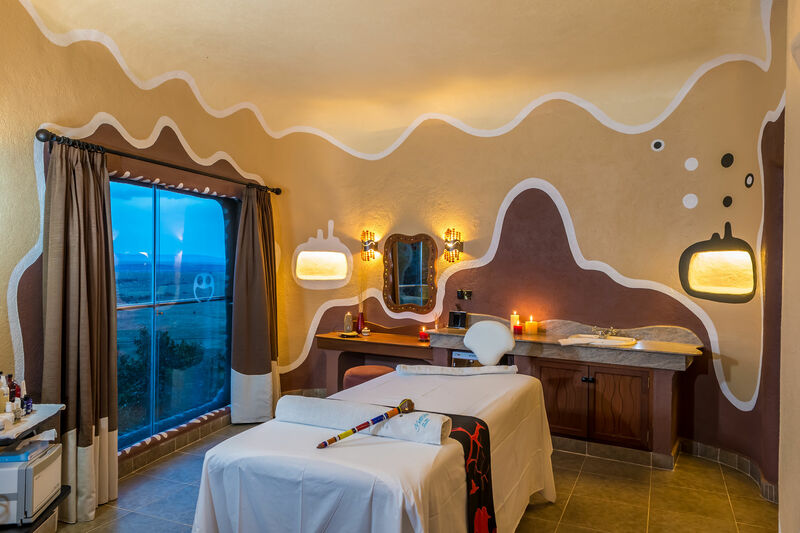 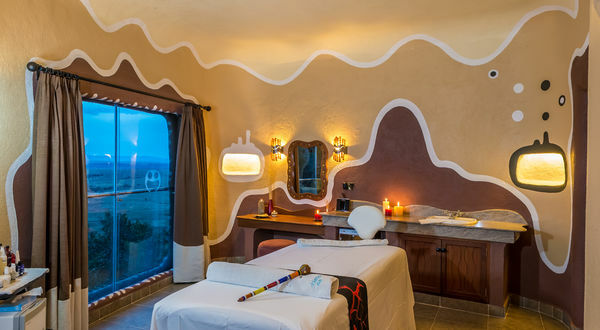 Mara Serena Safari Lodge is located at the very centre of the famous Mara Triangle of the Masai Mara National Reserve, which lies 320 kilometres from Nairobi. 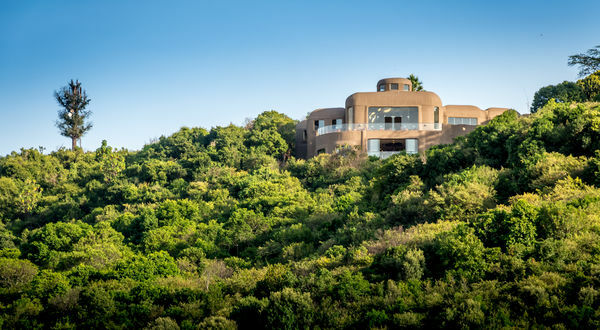 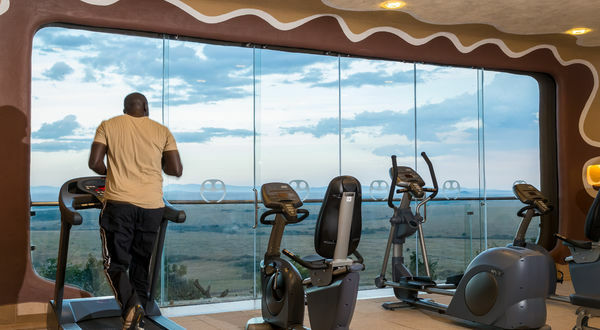 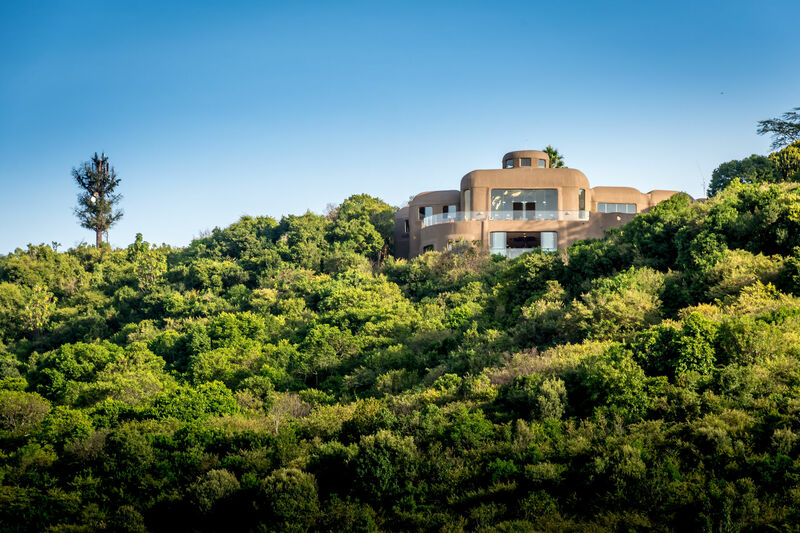 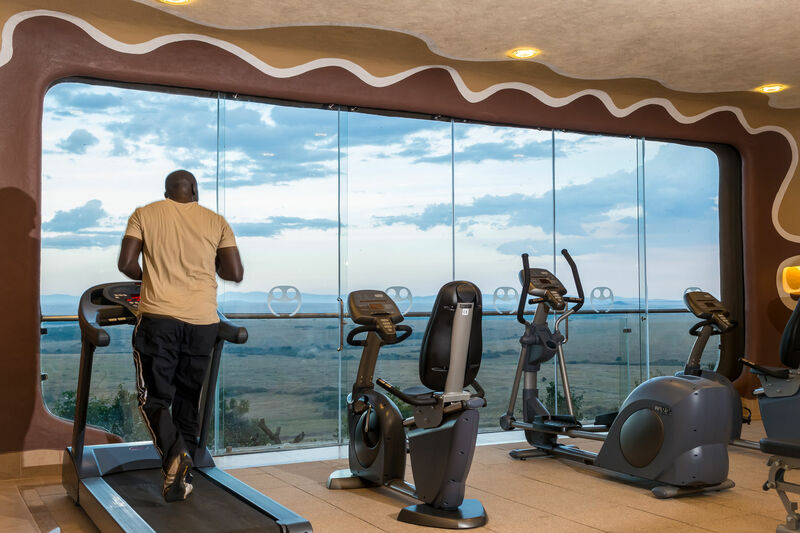 The lodge has a gym (with steam room) and spa with dedicated treatment rooms.